Your love of the language and culture of the Spanish-speaking world has led you to want to share that love with others. 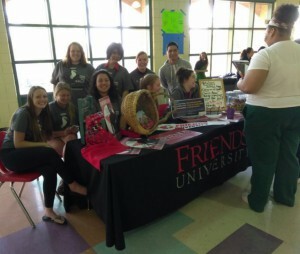 The Spanish degree at Friends University challenges students to undertake the study of Spanish and Latin American literature and hone conversation, composition, grammar and linguistic skills. And now, we have adapted our Spanish degree program to better fit what you and employers are really looking for in a Spanish major. In addition to building on the foundation courses, our students now will also become proficient at interpretation and translation. Students of all proficiency levels in the Spanish language are encouraged to participate in this challenging and life-changing program with courses at the beginning, intermediate and advanced levels. If you already have some Spanish experience, you may be able to receive 4-16 credit hours for entering at a higher Spanish level. 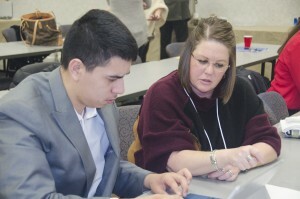 Students are highly encouraged to study abroad during their program. 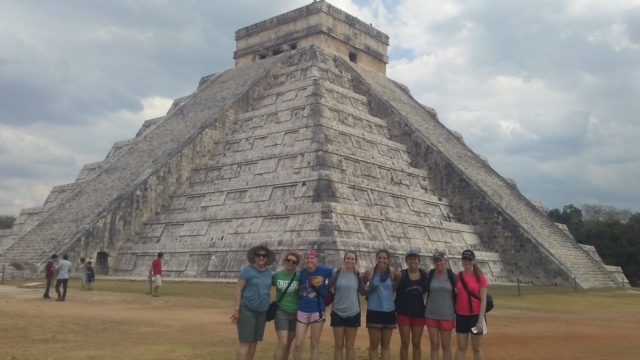 A 20+ year relationship with our sister university La Salle University in Cancun, Mexico, as well as Havana, Cuba and Granada, Spain, allows students to become immersed in a language and culture experience each summer. Through the study abroad experience, you will gain the “cultural fluency” employers are interested in so their employees are able to avoid unintentional misunderstandings. 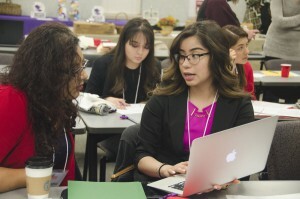 Incoming freshmen of Hispanic descent also have the opportunity to apply for the Latino Leaders program. 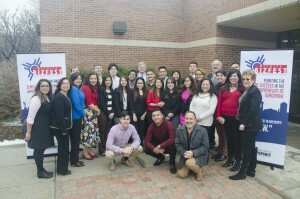 The Latino Leaders program is a mentorship and leadership program that gives high-performing Hispanic students the opportunity to excel at Friends University and beyond. Students receive a $2,000 scholarship on top of the other scholarships they may receive for academics, athletics, fine arts and more. 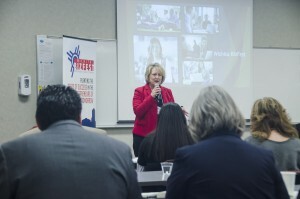 Click here to learn more or apply to the Latino Leaders program. 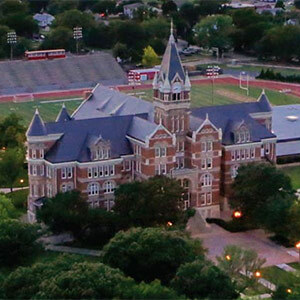 An invaluable resource that provides students opportunities to practice their studies and continue learning about these diverse cultures, is Kappa Phi, the Friends University chapter of Sigma Delta Pi, the national Spanish honor society which has won Outstanding National Chapter 11 times since 1992. Download the Sigma Delta Pi Actividades 2017-2018 PDF. Friends has a branch of the Hispanic American Leadership Organization (HALO). HALO is dedicated to promoting Hispanic culture and awareness while at the same time helping the Wichita community and the Friends community. 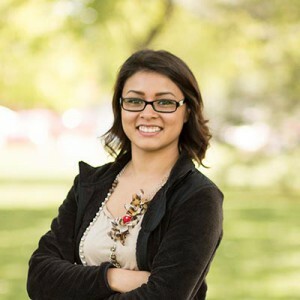 The organization will also function as a support system for Hispanic students who currently attend or plan to attend Friends University. Demonstrate the ability to speak appropriately and effectively in a capstone Spanish conversation course by maintaining a dialogue during an Oral Proficiency Interview (OPI) with an outside evaluator. Demonstrate the ability to write appropriately and effectively by writing a formal research paper in a capstone Spanish literature course. View the courses required for a Bachelor’s degree in Spanish. A degree in Spanish can be used in more ways than you may think. Take a look at some of the potential careers that can result from this area of study. For more information, please view the Spanish program flier. Yo sé que cuando el tiempo se acerca para empezar a buscar y encontrar su universidad perfecta, hay muchas preguntas y surgen muchas dudas. Tengo que decirles que recibí mucha ayuda y mucho apoyo de los consejeros de la Universidad de Friends. ¡Era excepcional! 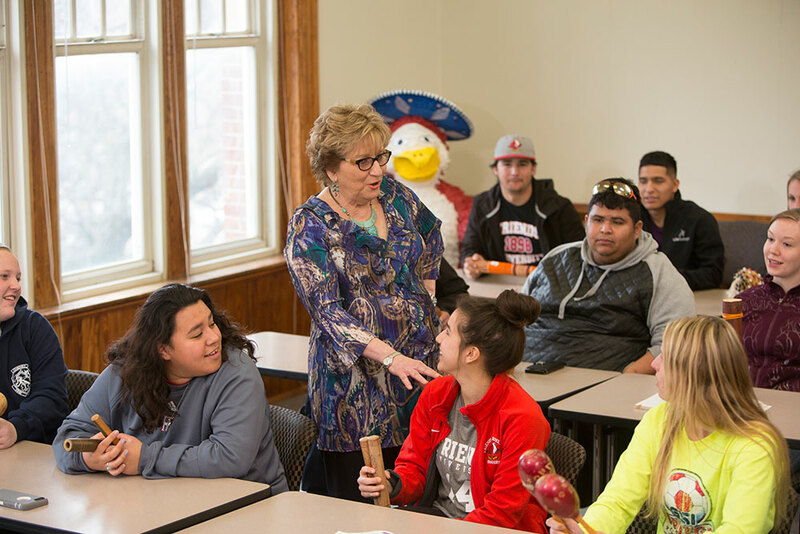 From studying abroad to making tamales in community centers, the Spanish program at Friends University provided me with some wonderful opportunities that have broadened my perspective, nurtured my curiosity, and have given me a confidence to step into something that is bigger than myself. 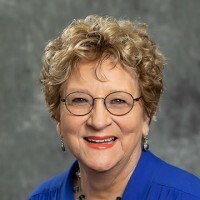 My professors have furnished me with the tools to connect with others on multiple levels and thrive in an unfamiliar atmosphere.